Bacterial Agents of Neonatal Septicaemia: A Prospective Study in Zaria. 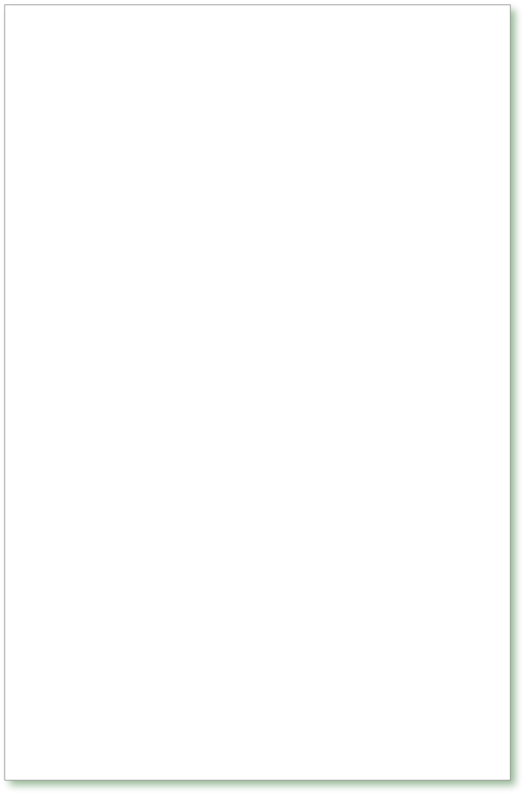 R Onalo, GO Ogunride, AT Olayinka, WN Ogala, SA Adam, B Ega. Complications of Acute Glomerulonephritis in Children in Port Harcourt. Congenital Foot Anomalies: a Study of 466 Cases in one Centre in Cotedlvoire. Emergence of Multidrug Resistant Bacteria in Neonatal Infections: Implication for Institutional Antibiotic Formularies. Glucose -6- phosphate Dehydrogenase Deficiency and Severity of Neonatal Jaundice: a Prospective Study from Port - Harcourt. 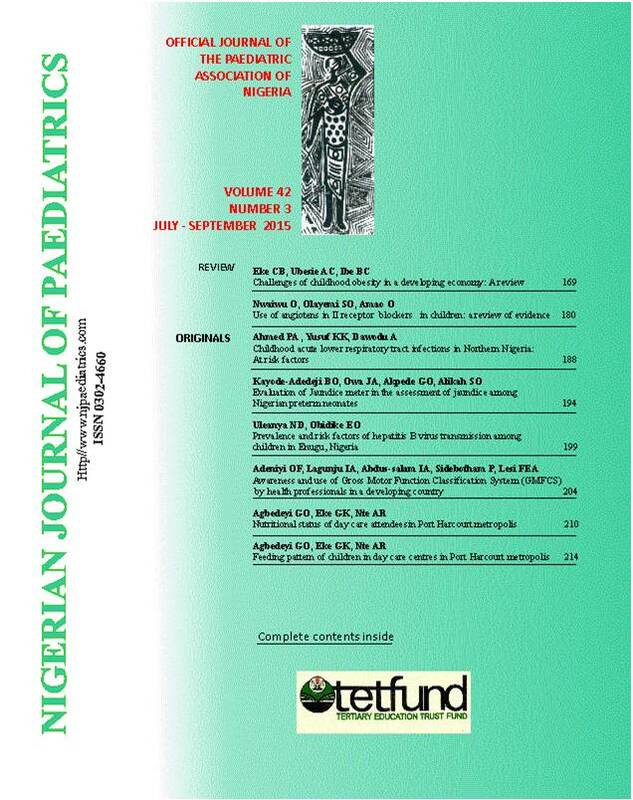 Oral - Facio- Digital Syndrome in a Nigerian Infant:a Case Report.